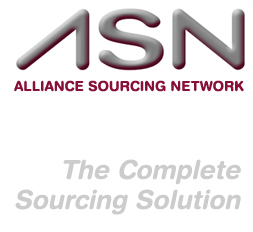 At Alliance Sourcing Network we are committed to providing a variety of staffing and recruiting solutions. 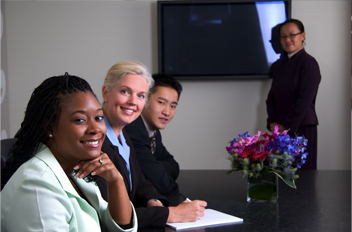 We specialize in the placement of Technical and Professional Consultants. We offer direct placement, contract to hire, and consulting solutions. At Alliance Sourcing Network we have the capability and functionality with our staff to customize our services to meet your specific needs. We are committed to providing your business with the right solution. Does this sound like a company you would want working for you? Do not hesitate to contact our office at 201-438-2005 to schedule a fee consultation; whether you are looking to hire or advance in your career. We can strategize The Complete Sourcing Solution!